Are you a National Sales Manager who is feeling the pain of handling your scope of responsibilities in addition to running the corporate marketing program? A business owner with a cluster headache from juggling the day-to-day operation, personnel issues AND marketing? I would like to offer you relief, growth and prosperity- all at a fraction of the cost of a full-time marketing director. Part-time Marketing Consultant Services to Plan and Implement Strategic Marketing Programs. My name is Woody Stoudemire and I’m a North Carolina marketing consultant. 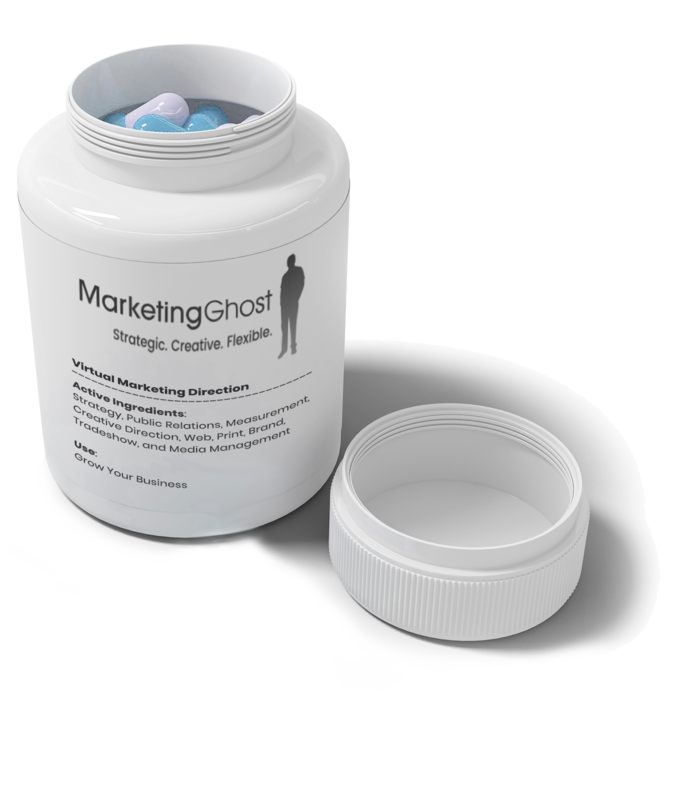 Through MarketingGhost, I offer professional services as a virtual marketing director. Armed with three decades of strategic and creative marketing experience and expertise, I am ready and able to help your company – right now, part-time and as needed. Call me at 828 244 6552 for a 30-minute discussion or email me. Call 828 244 6552 or email to discuss how to strengthen your marketing program.